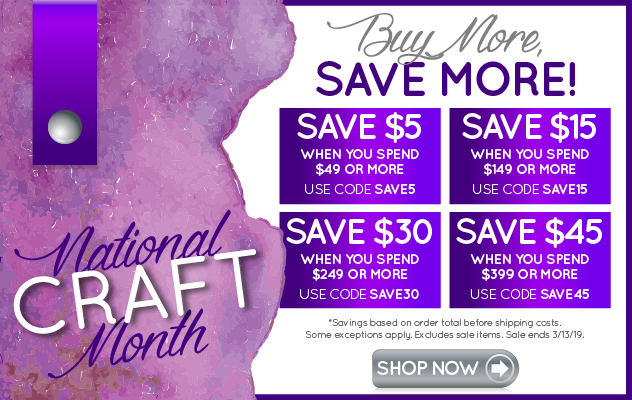 I found 50% off on Kate Bosworth's designer jewelry! Use MINT4 Code for the #deal. RT your friends! Awesome tips to keep your food fresh for longer... the things you learn on the internet... who knew?